Double Bulb Tree [DIY2] - $49.95 : Gas Light Conversion to LED!, Looks like a Gas Light! ONLY INTEDED TO BE USED WITH AND EXISTING 12 OR 24 VOLT SYSTEM. Choose Bulbs for a 25% Discount! Choose stem lengths of 8" 11" or 16"
Choose bulbs in 24v series or 12v parallel wiring to match your lighting needs. Comes with mounting washers and nuts. The 12 volt system is a green wire using the stem as a conductor to tie the outside bulb jackets together in parallel instead of in series. ONLY INTENDED TO BE USED WITH AND EXISTING 12 OR 24 VOLT SYSTEM. Bulbs are in 24v series or 12v parallel wiring to match your lighting needs. Comes with mounting washers and nuts. The 12 volt system is a green wire using the stem as a conductor to tie the outside bulb jackets together in parallel instead of in series. This bulb tree is intended as a replacement to an existing 24vac gas light conversion bulb tree or to add to an existing 12 or 24 volt AC or DC system. You have a gas lamp head with a 24vac conversion kit already installed and the bulb tree has gone bad and you want it to be as bright and efficient as possible again. 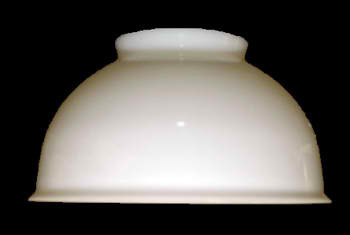 The Charm-Lite inverted 24 volt bulb socket repels moisture. 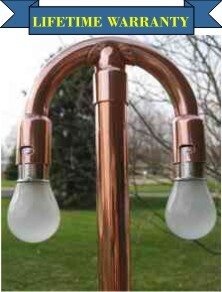 Bulb sockets made of Copper improves bulb life by dispersing bulb heat while simulating a two-mantel gaslight avoiding corrosion rain or shine. Low 24 Volt is safe and easy to install. You just hide the wire and plug it in! No Lic. required. The copper will patina. We use inhibitors to slow the process your bulb tree will age over time to a beautiful old world finish. 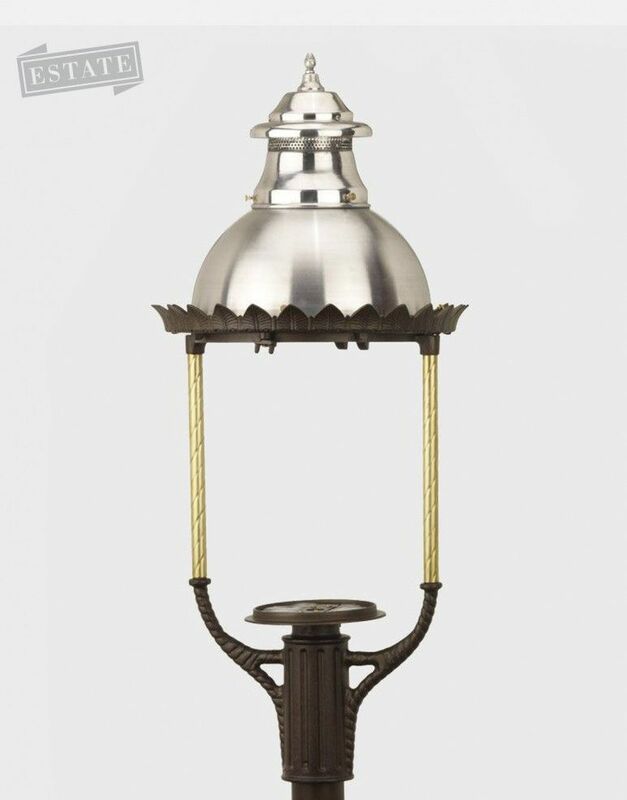 Comes with astandard 1.5" allthreaded mount or upgrade to extended 3" threads nessary for a boulivard lamp available apon request.